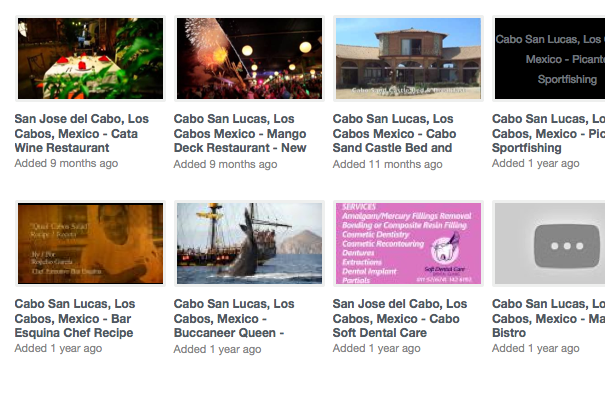 You’ve read about Los Cabos—now it is time to see what we’re talking about. 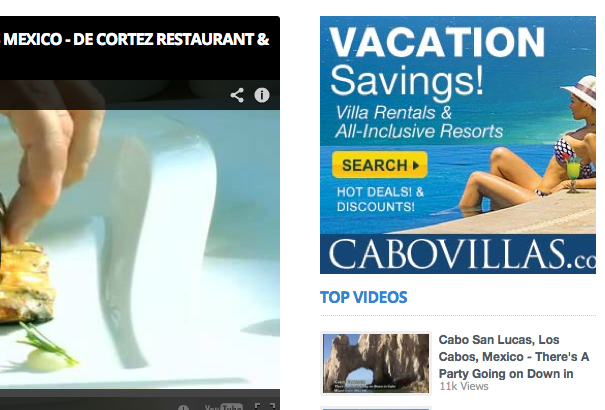 LosCabosGuide.TV is a one-stop destination for videos on all things Cabo. 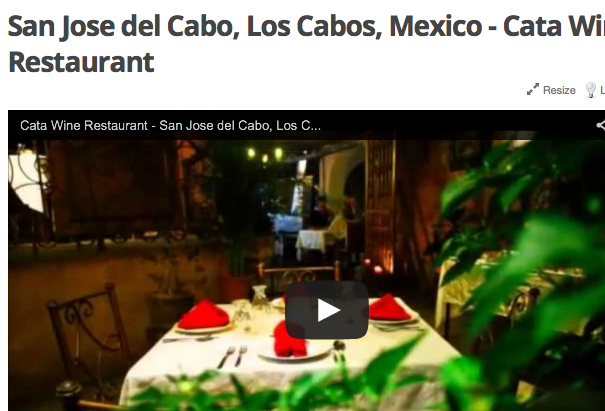 Here you will find footage of premier restaurants, real estate, and stores of Cabo San Lucas and San Jose del Cabo, as well as looks at the areas most thrilling activities, sun-drenched beaches, and haute hotels.